Again MCX Copper has come under pressure. We have watched MCX Copper fall more than one percent in the Indian market today. 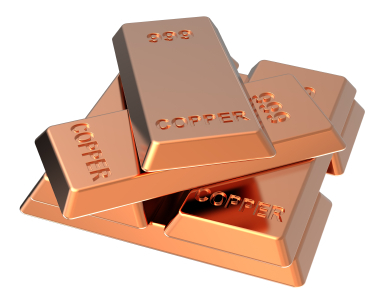 London Metal Exchange copper stocks rose today 6.12 million tons in the warehouse level is reached. According Credit Suisse slashed its estimate on the Copper. According to reports in the global market price of copper is down to 6,000 dollar. Currently MCX Copper trading down more than half percent at Rs 385.35 with osteoporosis. According To us, you can Buy above 385.50 in April contact targets 386.50, 387.50 Stay level 383.50.